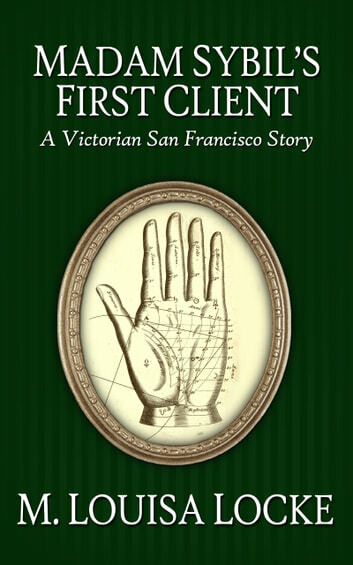 In this short story, the young widow, Annie Fuller, is meeting her first client as the pretend clairvoyant, Madam Sibyl. If she can’t convince this man that she can make money for him with her financial advice, she doesn’t know how she will be able to hold onto her O’Farrell Street boarding house and her precious independence. 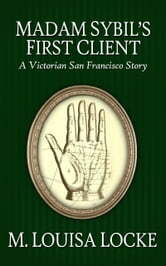 Madam Sibyl’s First Client is the prequel to Maids of Misfortune, the first book in Locke’s Victorian San Francisco Mystery series.